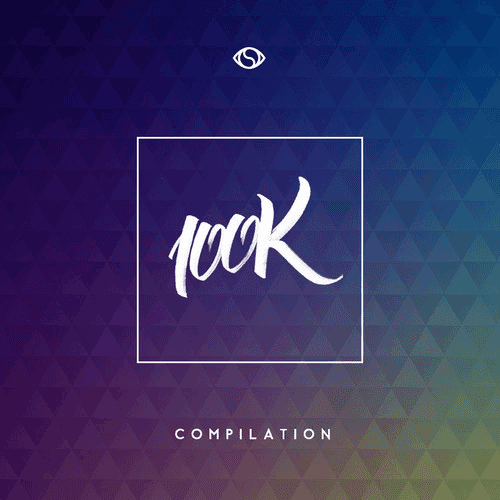 To celebrate reaching 100,000 followers on soundcloud, Soulection asked thier whole of roster to submit a track for their celebratory release the simply titled 100K Compilation. Much like the label's releases, Soulection's 100K Compilation is a forward thinking journey through the world of Bass Music that's bound to light up your ears. Soulection's 100K Compilation is available to download for free from Soulection.bandcamp.com.